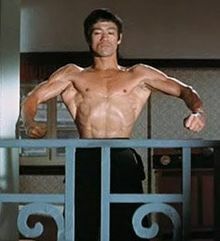 Beaucoup Fit Personal Training and Performance Enhancement: A few words of motivation from Bruce Lee! These are some of my favorite quotes from Bruce Lee. 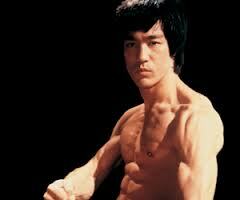 He was a true master of fitness in the broadest since of the word. I hope these words inspire you as they do me.